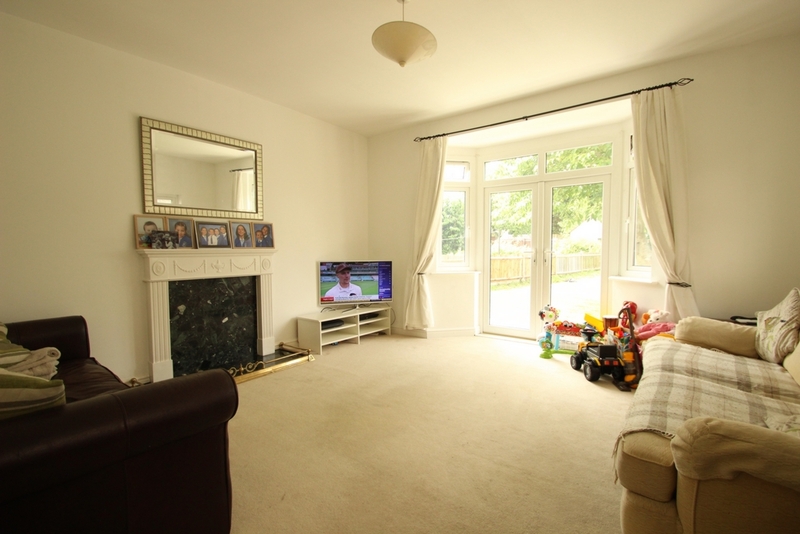 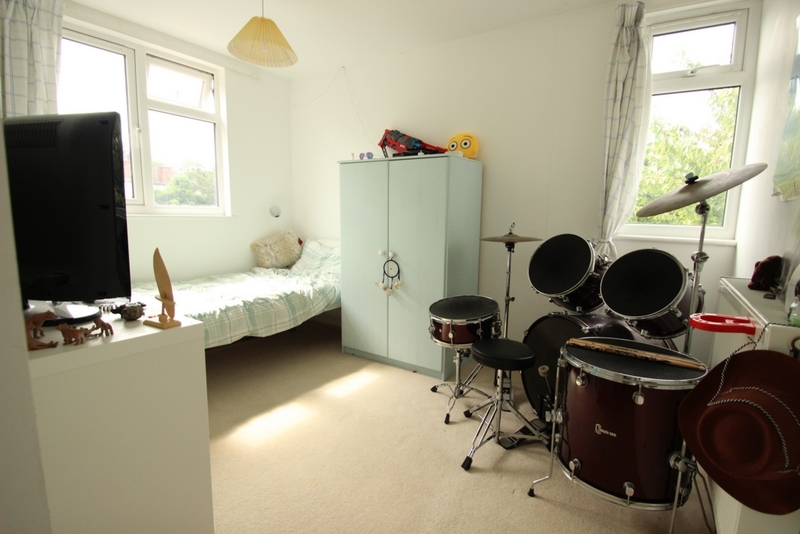 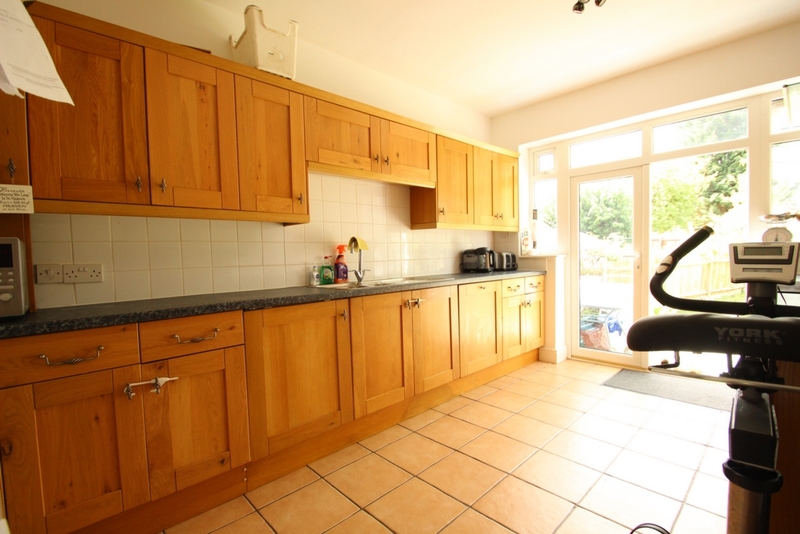 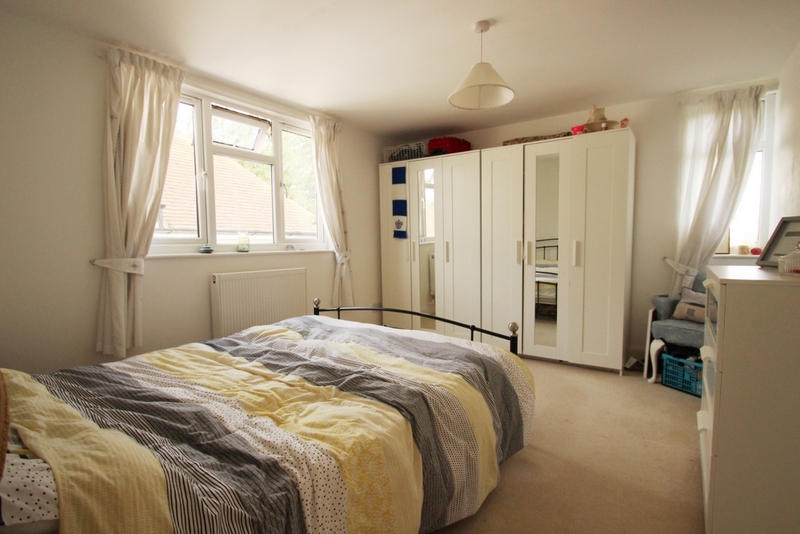 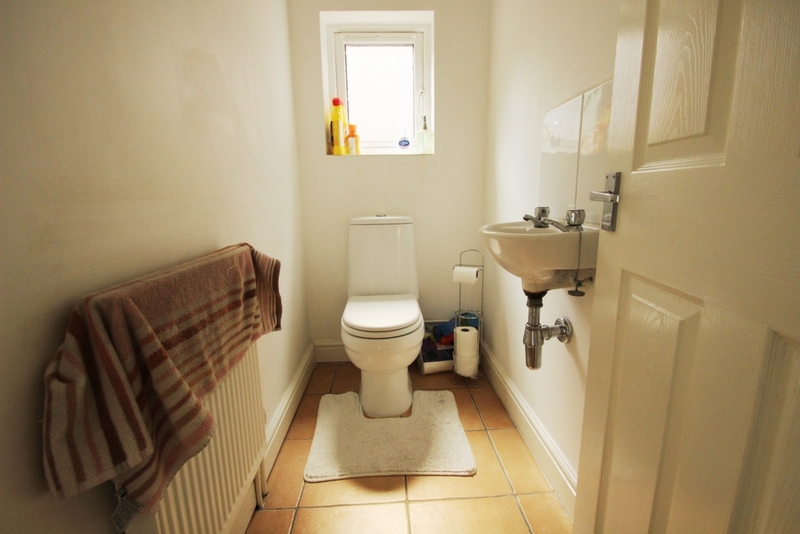 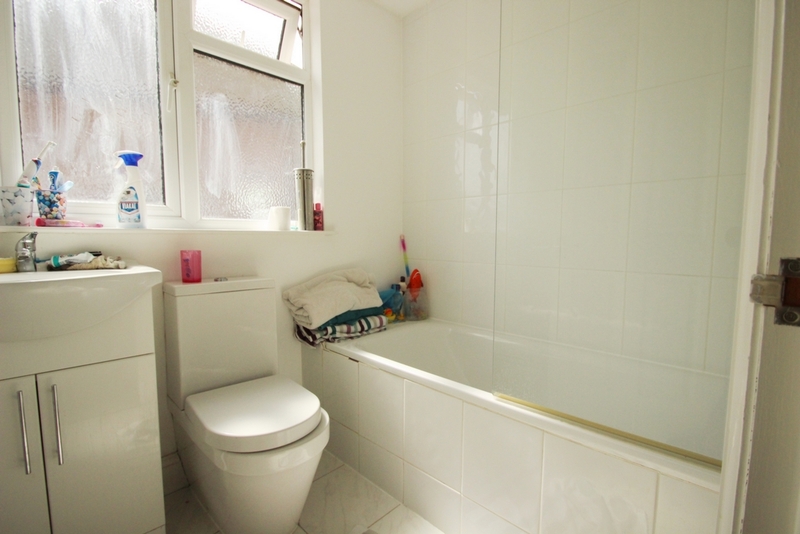 This detached family home provides very spacious accommodation for a growing family. 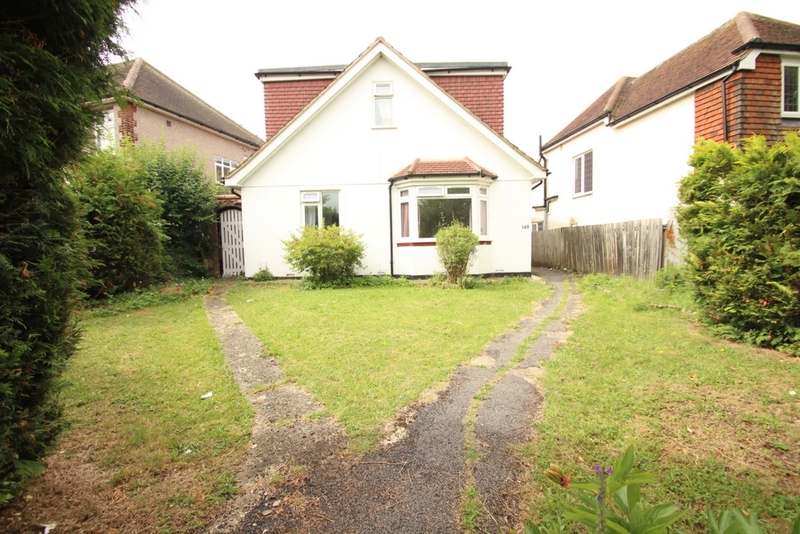 Situated within 10 minutes' walk to Orpington High Street on the corner of Spur Road and Court Road screened by tall trees. 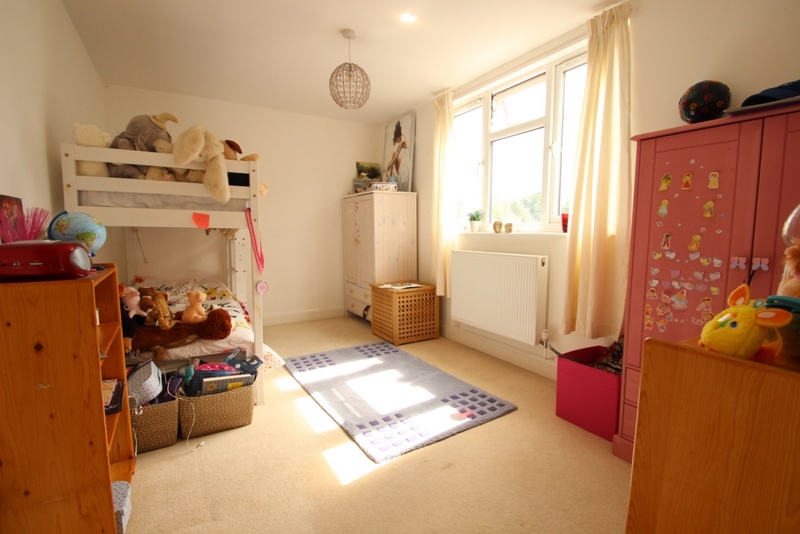 The property is also within easy walking distance to St Olave’s and The Highway Schools. 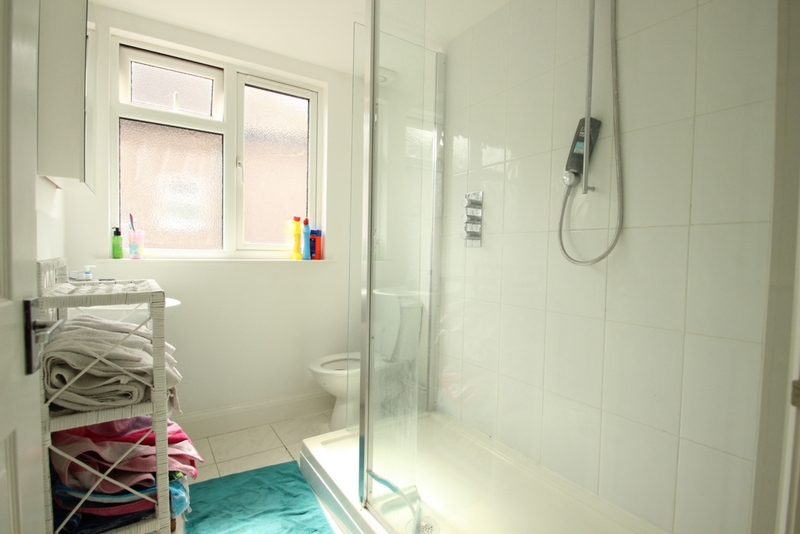 The house provides 4 double bedrooms, 3 receptions, a spacious fitted kitchen, a bathroom and a further shower room as well as a utility room. 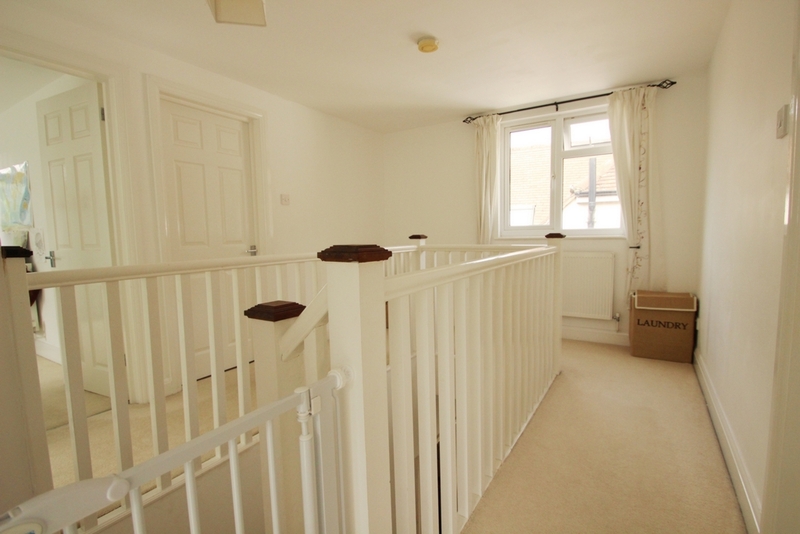 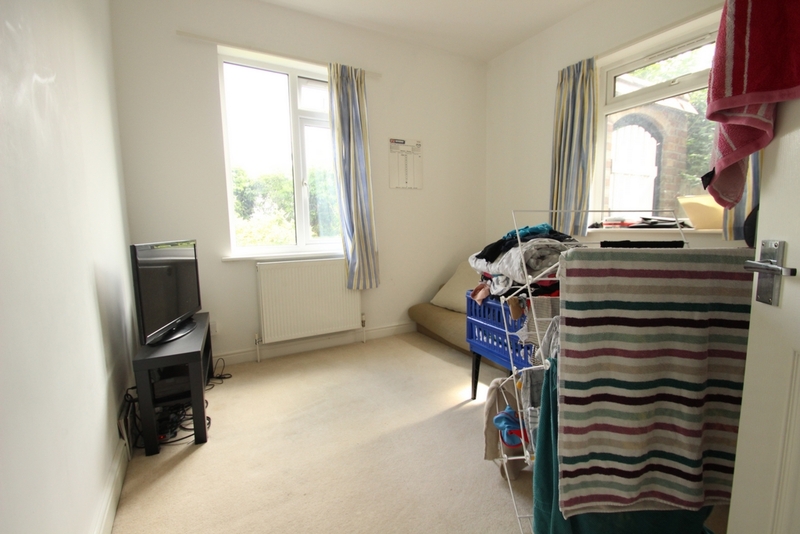 The 3rd reception room on the ground floor can also be utilised as a 5th bedroom if required. 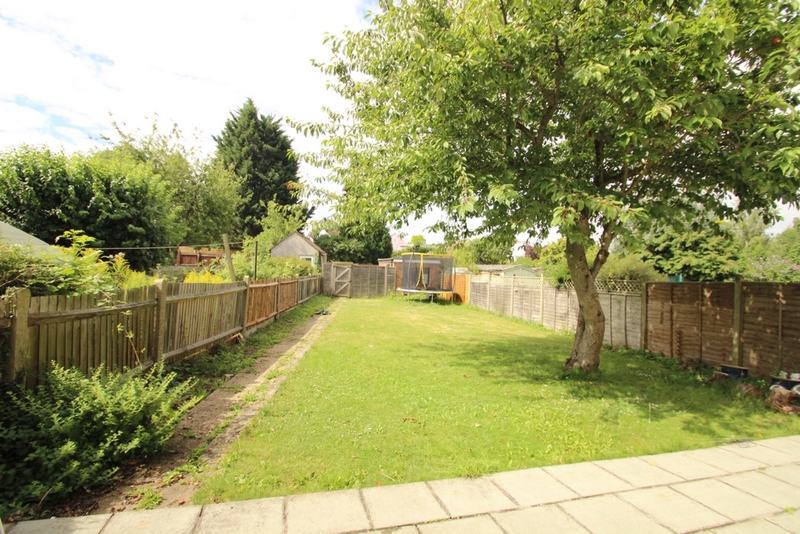 The rear garden is secluded and sunny aspect with a detached single garage at the rear which is accessed via the approach road from Court Road. 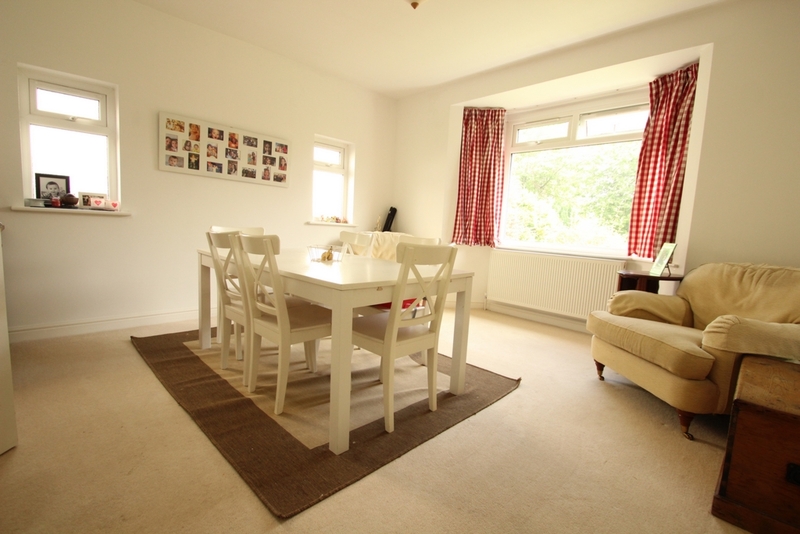 The property is in superb condition throughout and is available unfurnished for long term from early August.